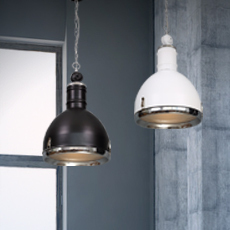 Industrial lights from Mica Lighting mix the utilitarian design with an urban edge to create a warm and bright effect that would light up any office space or factory setup. 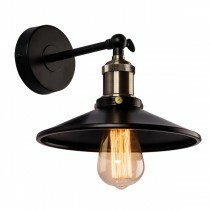 It’s the kind of interior lighting that will add a rustic yet stylish effect to the space. 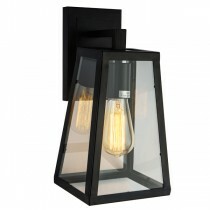 And although it’s categorised as industrial, it can be used in living spaces as well. 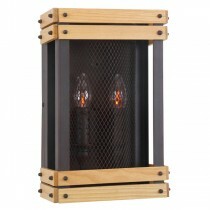 Traditionally made with metal and wood, it also makes use of fragile glass that adds a touch of class and creates a lively ambience in all kinds of conditions. 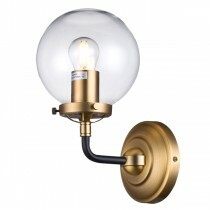 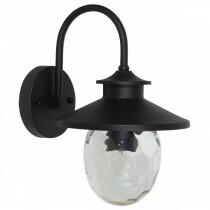 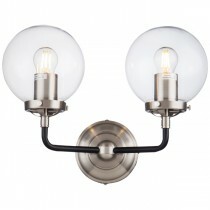 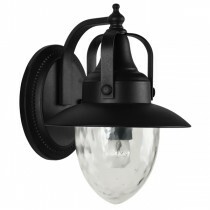 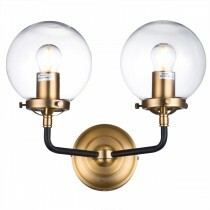 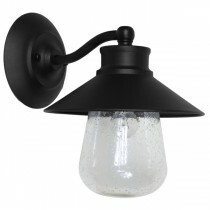 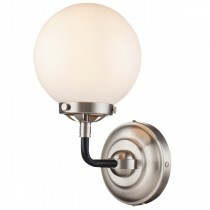 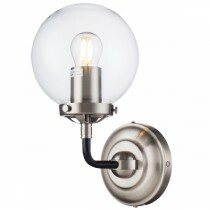 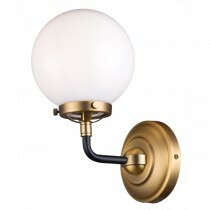 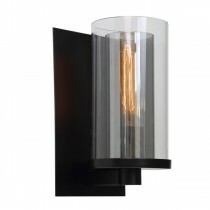 While these lights are sturdy and robust, they also support soft and neutral surfaces.